"when i first tried on the mid rise, i almost burst into tears because it fit perfectly! i’ve always avoided mid-rise jeans because of the disproportion I have in my waist and hips, but for a pair of jeans to fit perfectly gives me confidence! so if I could explain what #perfectfit is, it’s confidence!" 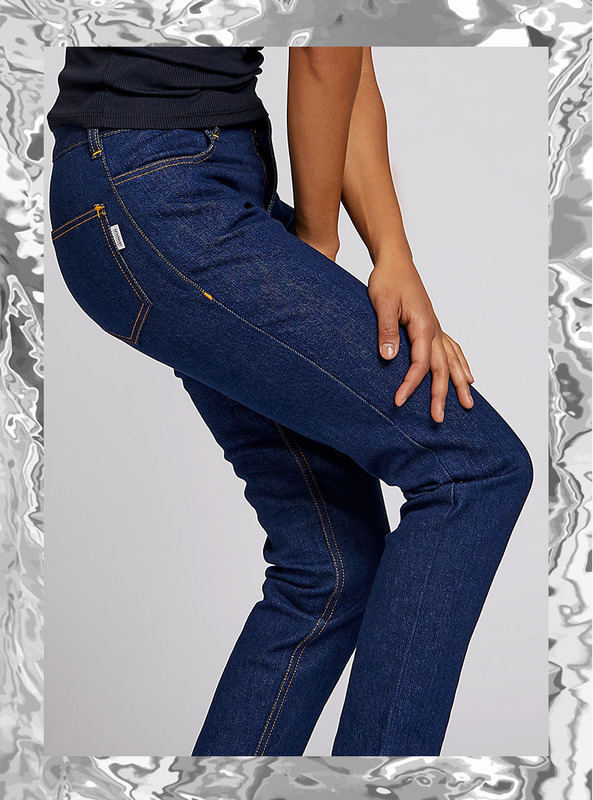 april picked space blue offline jeans. our technology gathers unimaginable amounts of data in it's scanning. we want to get as precise as possible when creating your jeans so there's not an ounce of standardization. that's why we scan the entire body, to understand the whole picture you are!